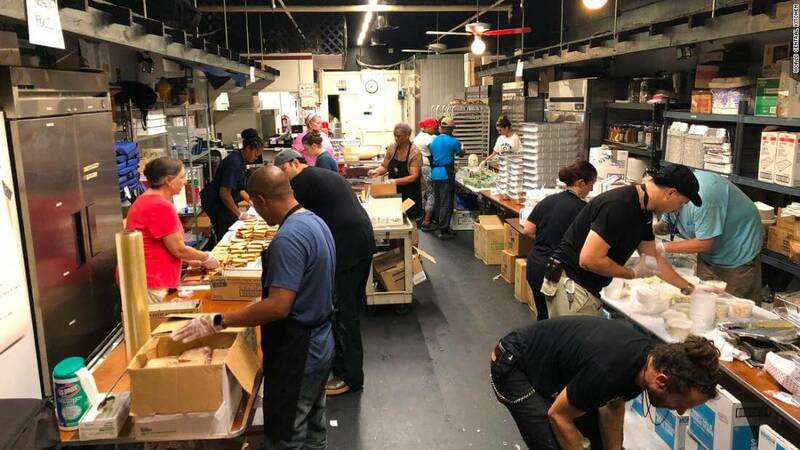 José Andrés and his nonprofit, World Central Kitchen, recently went into the eye of Hurricane Florence to feed hundreds of thousands of people. Andrés and his team have been chasing natural disasters in an effort to serve meals to thousands of people in need. Recently in Puerto Rico, they served over 3.6 million meals. His team even stayed the following year to make food for those in recovery from the hurricane. Not only did they travel down to North Carolina prior to the storm to prepare, but they set up kitchens in the most endangered cities. Since they arrived, they have delivered over 140,000 meals, according to CNN. “Even though there is still a lot of flooding, I believe yesterday was more dangerous than today. I’m just glad the storm is finally over and people can start getting their lives back to normal,” Andrés told CNN. For the full meal, read here.